Friday Partner WOD & DL PR! Limited Edition Barbells for Cancer Awareness Month! Off to the Battle of the Ages! Look who I spotted at the 2017 Rookie Rumble! 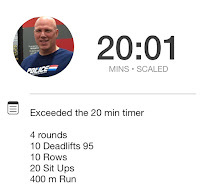 Today was my first actual CrossFit class joining the regular class and wow was it awesome! These were great and being my first tie was an automatic PR! 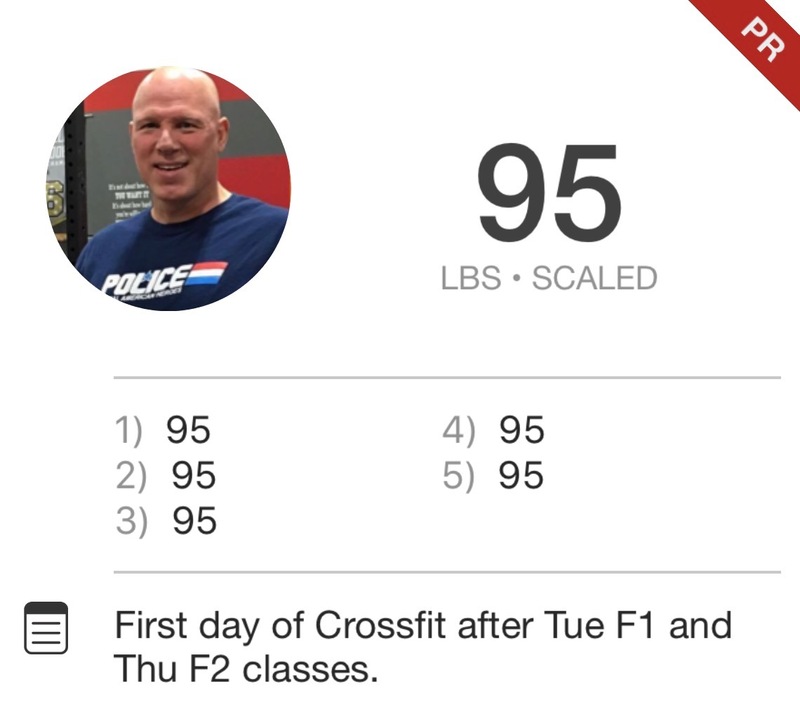 I stuck with 95#, and scaled the C2B down of RR. I worked up quite a sweat and when finish really felt like I had done something at the gym err, BOX for a change! Tonight was my second foundations class and it was even more awesome than the first. Pam was an awesome and patient coach! 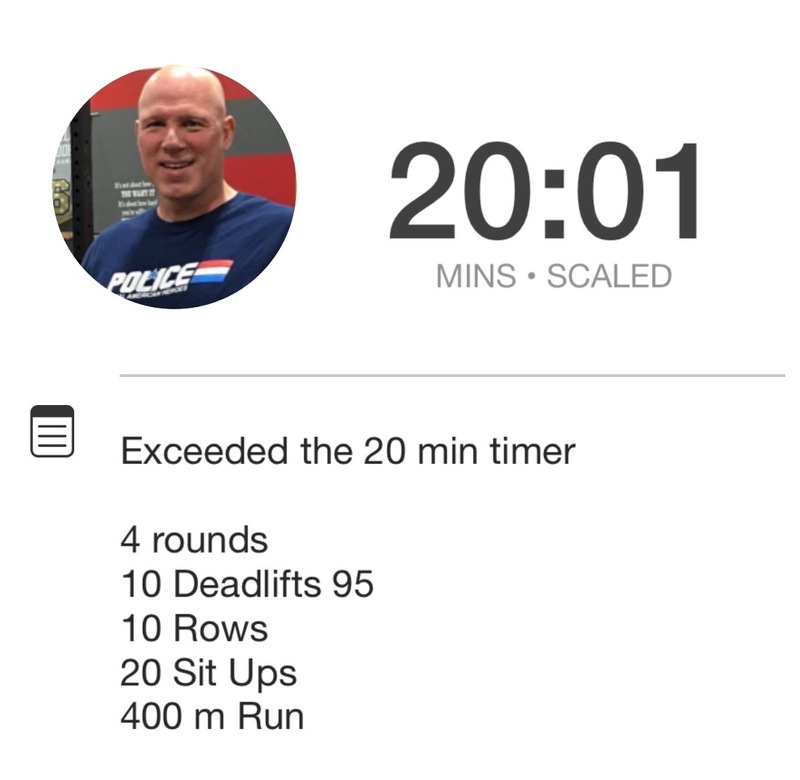 We warmed up and went through basic movements and ended with a 10-1 rep timed mini workout. Wow was that awesome!! Just enough to give me a little taste of what I had to look forward to! Looking forward to my first official day of CrossFit with the rest of the class tomorrow! Very excited about this evening CrossFit Foundation class, and I wasn't to be disappointed. It was much like the first time anywhere not knowing what to expect or whats going on and you just sort of roll with it. After a little bit of paperwork and a swipe of my Visa card I was ready to go! As the 6:30 class started, I was paired with Pam one of the coaches and she took me through an evaluation and some basics. I could tell right off this was for me! My only regret was not starting years sooner!!! Today was a usual day at LA Fitness. Waiting for machines and benches, waiting for people taking selfies on machines and benches, waiting for people sitting on machines and benches texting... arggg seriously?? After I got to my car I looked up CrossFit places in the Fishers area and there was one a few blocks away! So I drove right over to check it out. 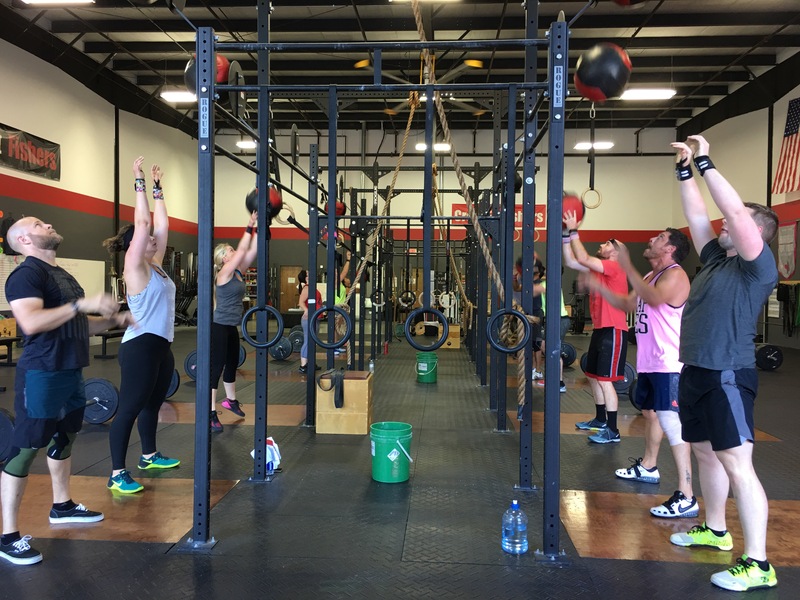 I arrived at CrossFit Fishers while a class was in session and I just peeked inside from the doorway. Everyone was working out busy training! One of the coaches spotted me and came over and greeted me, answered some questions and made me feel welcome. I made plans to attend the Foundations class which started the next day! 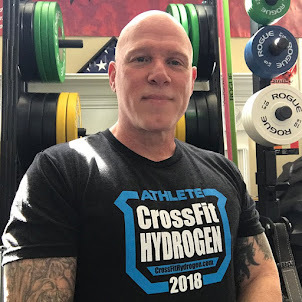 Here begins my CrossFit journey!